It is not normal for dogs to itch. Itching in a dog includes licking, chewing, biting, rubbing and scratching at its own skin. More than 90% of dogs that lick or chew their paws tend to have some underlying allergies. Often, itchy pets have subtle ear or skin disease. Skin allergies & skin infection are best resolved with early diagnosis and treatment. Veterinarians at HVH strive to provide our patients with the most current treatments and recommendations, available in veterinary medicine. Dr Jangi Bajwa is committed to a comprehensive workup on itchy, allergic dogs and cats, that helps lead to a cure or to formulate a tailor-made managements plan for the patient. He is available for referral consultations for dermatology patients, when needed. Intradermal skin testing is the gold standard test for allergy testing of environmental pollens from trees, grasses, weeds etc. 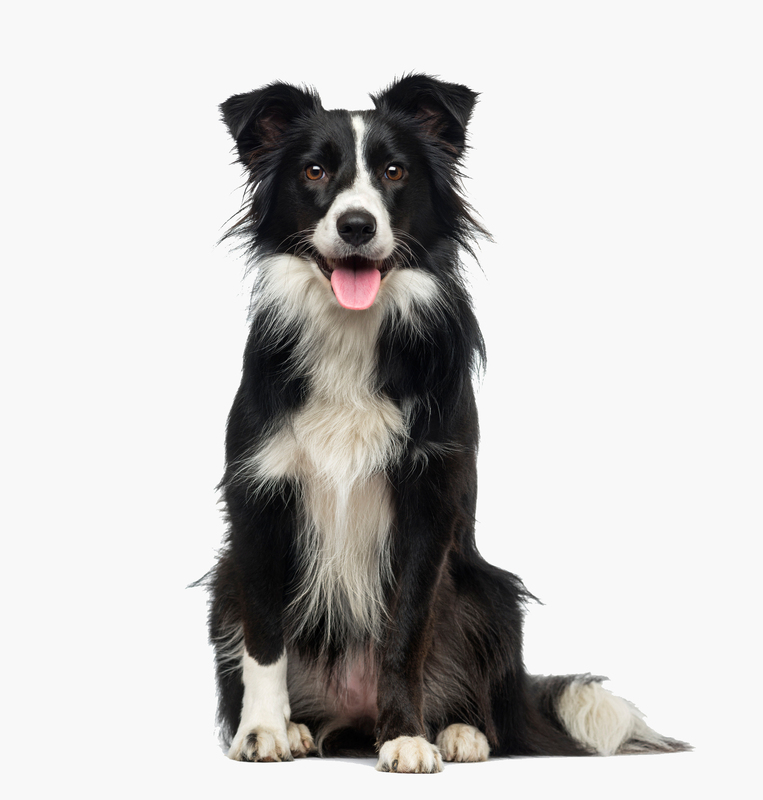 We know allergic pets can be very uncomfortable and are committed to providing the safest method of relief from allergy symptoms, while working towards an effective management plan and a cure. 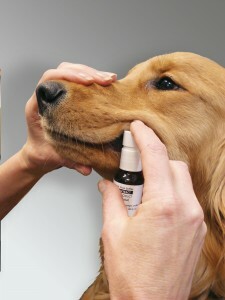 Treatment of allergies may include immunotherapy (desensitization against the allergens), treating secondary infection, preventing recurrent infections, dietary management, environmental enrichment, medicated itch relief and many other modes of therapy based on the symptoms and severity of allergies in a pet. The newest form of allergy immunotherapy is ‘Oral Immunotherapy’ whereby the allergen extracts can be given by mouth, thus avoiding injections. This exciting tool to combat allergies is available at HVH. We are able to perform in-house diagnosis of many skin problems and take a very personal interest in helping your allergic pet feel better and live a long, happy life. Dr. Jangi Bajwa with his skin allergy patient, Asia Scott. Asia is one of many patients to have benefitted immensely from skin allergy testing, allergy immunotherapy, and top notch skin care. 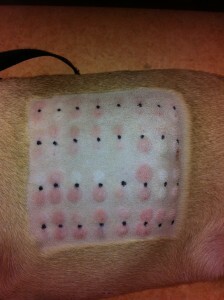 Intradermal skin allergy test being performed. This is the gold standard of allergy testing for dogs. Positive reactions after skin allergy testing are noted in order to prepare allergy immunotherapy (allergy shots). Natural pollen extracts are selected for allergic patients in order to desensitize them against allergies.